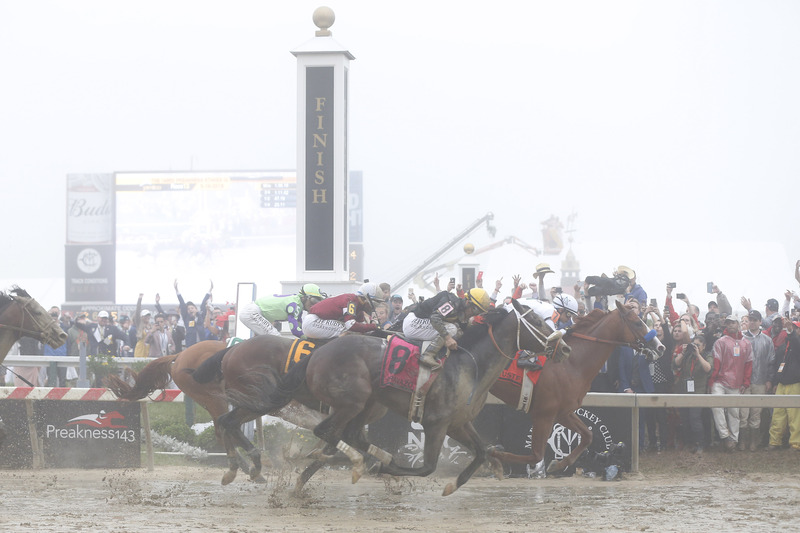 Justify won the Preakness Stakes on Saturday in Baltimore and now goes to New York where he’ll try and become just the 13th horse in history to win the US Triple Crown. Like the Kentucky Derby’s Churchill Downs, Pimlico was sloppy and muddy on Saturday, but the poor conditions didn’t slow down the favorite. Justify and Kentucky Derby runner-up Good Magic raced to the lead and went head-to-head through the first turn and down the backstretch. The two were out in front until the final stretch when Tenfold and Bravazo closed the gap on the two frontrunners. As the pack crossed the finish line, it was Justify that nosed out Bravazo. A $2 bet on Justify paid $2.80. Bravazo paid $7.60 to place, and Tenfold $6.80 to show. 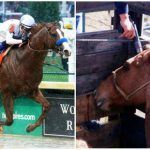 If the Preakness Stakes were not a 1 3/16 miles race and perhaps just slightly longer, many believe Bravazo would have been the victor. 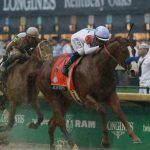 The horse nearly closed on Justify to upset the Derby champ, and that has many concerned regarding his Triple Crown chances in three weeks. Belmont is the longest of the three Triple Crown races at 1.5 miles. The trainers for Tenfold and Bravazo say their horses will be in New York for a rematch. Justify trainer Bob Baffert admitted he was concerned during the Preakness. “They put it to us. They made us earn it. Somebody had to give and I’m glad it wasn’t us,” Baffert stated. The Kentucky Derby featured 20 horses, but only eight ran at Pimlico. For the third and final leg, a larger field is expected to try and upset Justify’s Triple Crown run. 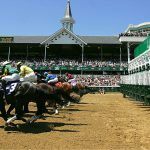 More than a dozen horses are likely to post on June 9. The Belmont Stakes field is limited to a maximum of 16 horses. Bet US Racing has Bravazo at 9/2 for the Belmont Stakes, and Tenfold at 6/1. Audible has the second-shortest odds at 4/1. Justify only needs to win one more.